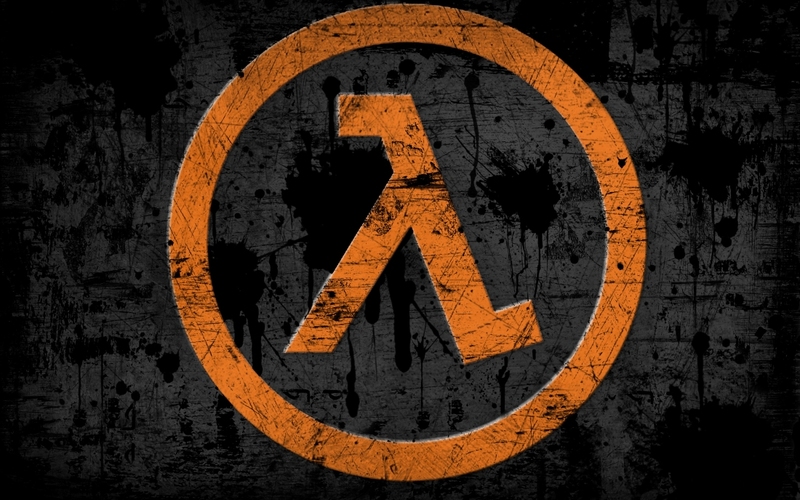 Fans of Half-Life are convinced that Valve has forgotten all about the franchise but that’s simply not the case. This week, the developer pushed out a new patch for the first game in the series which, if you recall, originally launched in 1998. Fixed crash when entering certain malformed strings into the game console. Fixed crash when loading a specially crafted malformed BSP file. Fixed malformed SAV files allowing arbitrary files to be written into the game folder. Fixed a crash when quickly changing weapons that are consumable. Fixed crash when setting custom decals. While it’s true that most of these issues would never pose a problem to the average player, they are legitimate bugs and patching them is clearly viewed as a necessity. Updates like these also keep the game running on modern hardware, affording both longtime fans and newcomers the opportunity to continue to enjoy the game for years to come. The response from Half-Life fans appears to be mixed. On one hand, you’ve got to respect Valve for continuing to support a game that’s nearly 20 years old. Conversely, it’s understandable that fans would rather see Valve devote time to creating new games (you know which one I’m talking about) instead of spending time updating two-decade-old content.